After incredible reading moments, thousands of people voting, countless hours spent thinking, and much discussion had, the moment is finally here….the reveal of the books we will read aloud and connect through. The choices of these books were not done haphazardly. 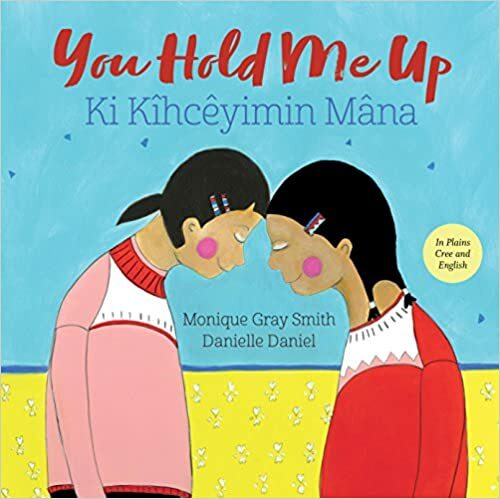 Picking our books for the Global Read Aloud is never easy, in fact, I think it gets harder every year since we try to match the incredible experience from the year before. Every year so far, we have been able to do so, and I hope this year is no different. 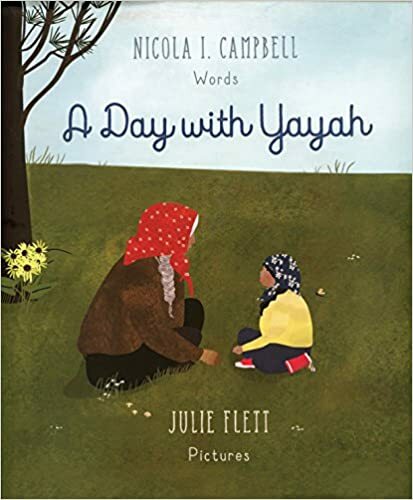 Don’t let the format (board book) fool you, this book will elicit meaningful discussion for all ages. 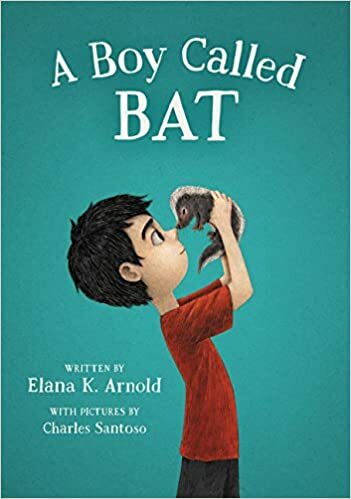 I first fell in love with Bat as I read the book and saw it for what it was; a story about a boy who loves a skunk and who wants to keep it. As the mother of four children, it was as if Elana had been to our house and witnessed our weekly fights over what to do or which pet to have. And yet, wrapped up in its simple storyline is also a story about a boy whom others would like to label different but who doesn’t see himself that way. This is why I kept coming back to this book, because how many of us have been in this position or how many of us have inadvertently tried to label others that refuse to be labeled? I promise A Boy Called Bat will not disappoint. I know this book is not out until May 8th, but this is where I take a leap of faith and hope you will join me. 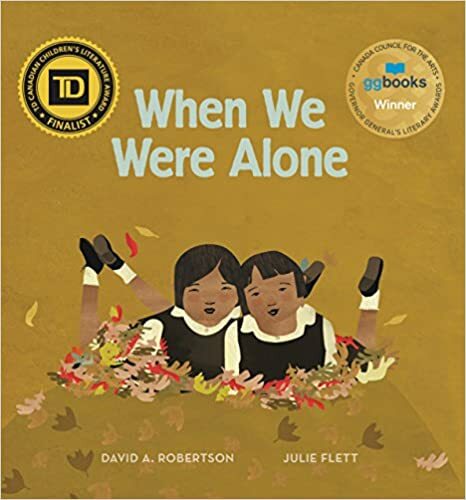 I read this book last fall and have not stopped thinking about it since, it is a book that pulls us in, invites the world in, and also takes us on a journey to learn about ourselves and the world. This book deserves to be read, which is why it has been chosen this year. And yes, it will be available in other countries as well. 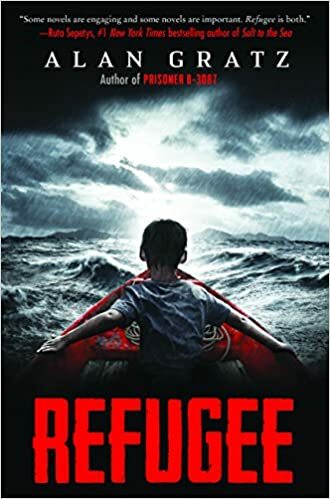 I don’t think any book has ever garnered so many votes for it to be picked and I am not surprised, after all, Refugee is one of my favorite books of 2017, as well as my students. What I am excited about is how it is a conversation starter, inviting us into the world and to all that is happening and has happened, with people who have been displaced or had to flee their homes. It is also an invitation to do more, to become more, and to learn more, which is why I am so excited to make it a Global Read Aloud choice. 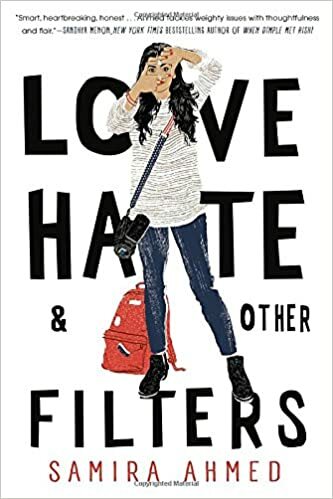 Once again the YA category had incredible books to read aloud, all with their own powerful message and yet Samira Ahmed’s debut kept coming up in my mind as a book that can be connected with no matter where you live, and that is important for a Global Read Aloud. 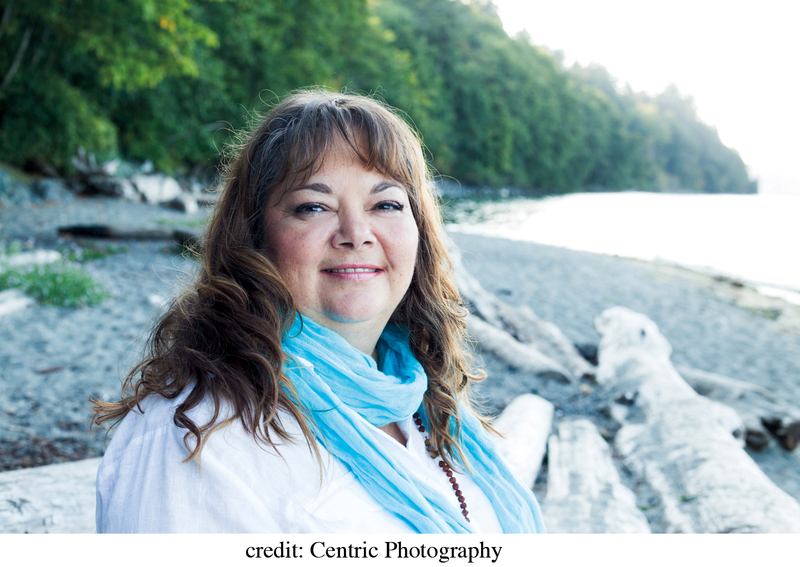 With its story about fitting in, finding yourself, and also being vilified, I know that this book will create amazing dialogue in our communities. So there you have it. 6 authors, 4 books, and a lot of connections to be made. I hope you are as excited for the project to kick off October 2nd as I am. LOVE ALL of these choices! I am going to use the PB choices for #classroombookaday. When We Were Alone is really good. Love, love, love the middle grades pick. What an amazing platform you have continued to build! 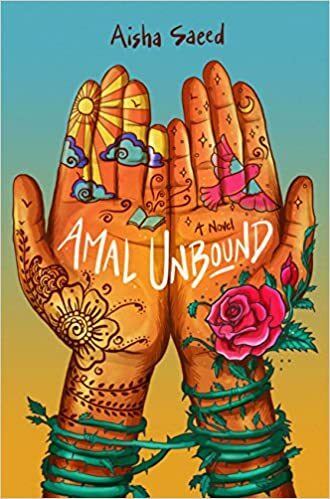 I am so excited to see Amal Unbound on the upper elementary list! I have pre-ordered it and can’t wait to bring it into the classroom! Congratulations on another selection process! Happy reading, everyone! Very timely choices. Love all of the picks for this year. Reblogged this on O2b heavenly minded. Oh my goodness!! What amazing choices!! Now to choose for 6th grade! Can’t go wrong with Amal or Refugee!! Thanks for doing the hard work. Ammal Unbound seems amazing choice!!! Love these choices!!! And if anyone wants a head start, A Boy Called Bat is $4 in this month’s Scholastic Book Club order! Oh oh oh! Wow, what amazing choices! This is my first year participating and am so looking forward to it. The books chosen are ones that I have not read yet. I’m participating in GRA for the first time and teach Grade 8. Which book should I teach? I was thinking Refugee, but I know I’ll have some Syrian refugee students in my class… is Amal Unbound too “young” for Grade 8? Until I can get my hands on the books, I’d appreciate some tips, thanks! When are you posting the schedule for the upper elementary?? I am excited to try it out this year. How do I know if my registration went through? Where do I find information to connect to others? Hi There! 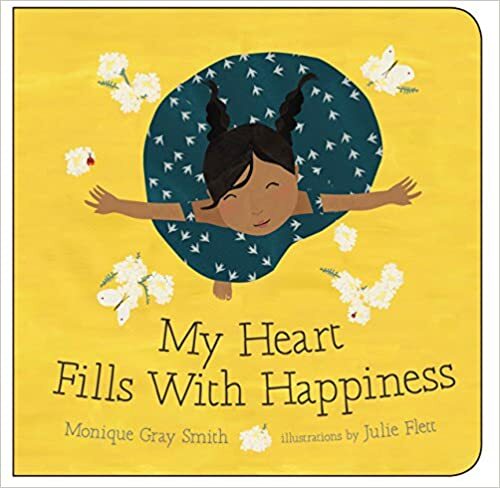 I teach 2nd grade in Pennsylvania and I am going to read “My Heart Fills With Happiness”. Anyone want to connect?